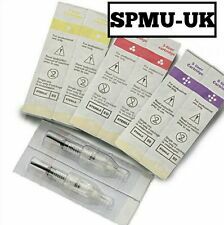 50 x Tattoo Needles - Round Liner / Shader / Flat - rl,rs,f - All Sizes - UK!! 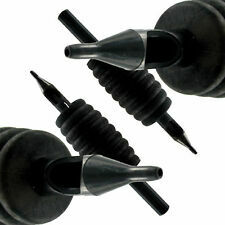 50 INKgrafiX® Tattoonadeln. Inhalt:Komplette Tattoonadeln (Nadelstange und Nadeln. 10 x 5 (50Stück) Tattoonadeln. Nadeln sind Neu und unbenutzt. Größe: frei wählbar. komplett und sauber verlötet). Gerne beraten wir Sie auch. 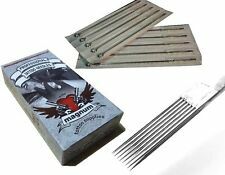 Premium MAGNUM " M1 " Standard Mag Shading TATTOO NEEDLES - UK Certified Seller! 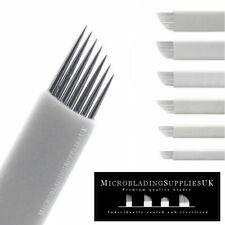 50 x Disposable Sterile Tattoo Tips - Rounds/Flats - All Sizes - UK Seller!! 3RT, 5RT, 7RT, 9RT, 11RT, 5FT, 7FT, 9FT, 5DT, 7DT. 304 stainless steel. we will do all we can to chase any of this up. The set include the following sizes 40,dudley close. This set is intended for an ombre effect. 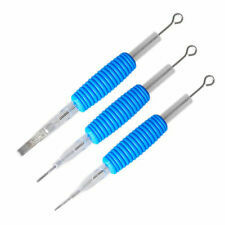 You will receive 1 Pen & 3 Blades - 1 x 15Mag, 1 x 21 Bunch Shader, 1 x 12CF Flexible white. The pen provided will hold the needle sizes provided. 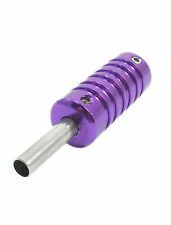 We are a factory with many years experience in the tattoo industry (both of being tattoo artist and tattoo supplier). 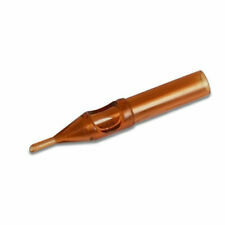 We know how important is for each tattoo artist, to buy the best quality products for the best tattoo performance. Ergonomic handle, microblading pen holder made from stainless steel, feels very solid. Will fit both shading blades (Round ones) and normal blades (Flat ones). Why Buy From Us?. Magnum Tattoo Supplies. Round Liner (RL). 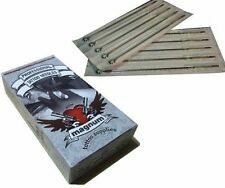 Our MTS Tattoo Needles are perfect for creating the depth & intensity for a range of varying desings, and areprecision perfect forabsolute accuracy. 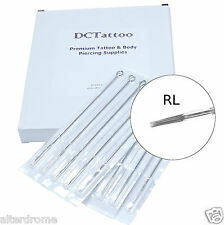 Every good tattoo studio needs to have a wide selection of needles to create the perfect tattoo.